Flipkart started their Limited Period Offer on Perfumes & Deodorants where they are giving upto 50% Off on huge collection. Its rare to see deals on flipkart. Just browse the sale and follow the steps below to avail best prices of Perfumes & Deodorants. 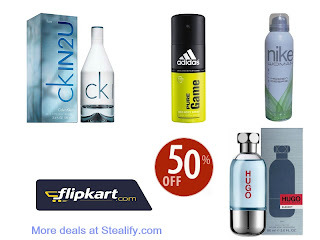 How to avail Flipkart Limited Period offers on Perfumes & Deodorants? Note: This is a limited period offer so avail before it get sold out. Click here to see all offers on flipkart. We know you love freebies. Get Free Sample of Vivel 3 in 1 Face Wash by just answering 6 simple question about your skin consultation. How to get Free Sample of Vivel 3 in 1 Face wash? 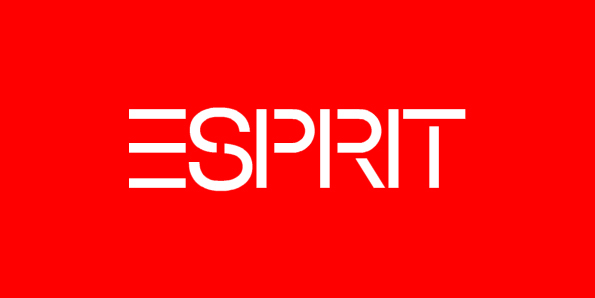 How to get Esprit Shirts worth Rs 1699 at Rs 499? 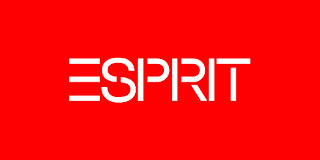 Click here to see all available Esprit Collection.